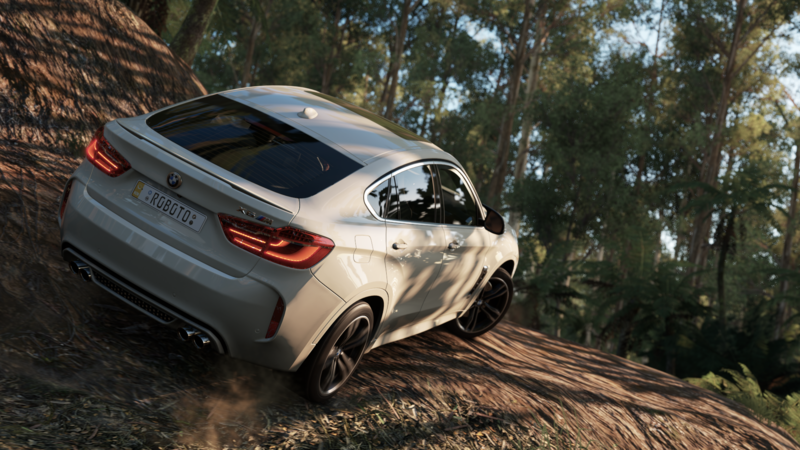 After the avalanche of HQ videos of Forza Horizon 3, here are a few screenshots we took in photo mode. Now it is your turn (10) to share yours in the comments if you already own the Ultimate Edition. Maybe you'll even be lucky enough to be chosen to become one of the Turn 10 Picks, like we have. If you're still wiating for the normal edition to unlock, don't feel left out and come back here to show us your creations next week. awesome shots and footage, thanks guys :) Ive got the ultimate edition but have had to try loads of different things to get it above 60fps on a 980ti/4790k rig. Anything to sort the micro stutters or has it just worked flawlessly for you? 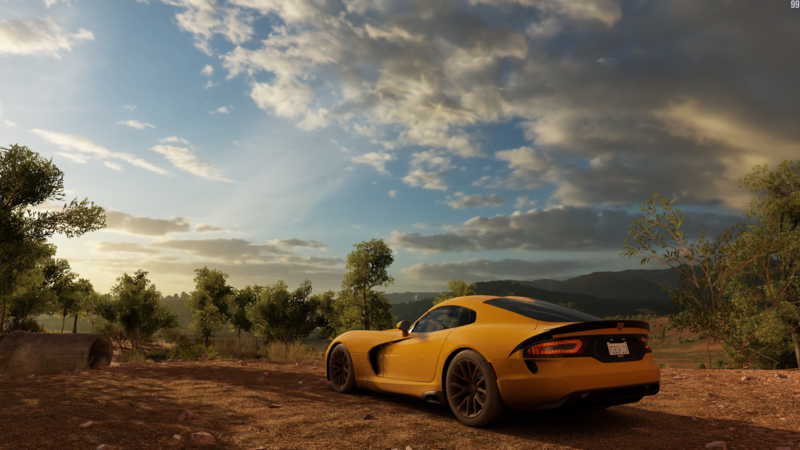 I think its safe to say tha PG have built the best looking racer ever and its open world! Pure sorcery!! Hi, you most likely have already done this, but it's very important to have Nvidia's latest drivers, version 372.90, released on September 21st. 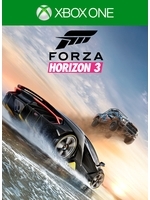 They are specifically for Forza Horizon 3, giving it better performance and fixing the game's stuttering issues. 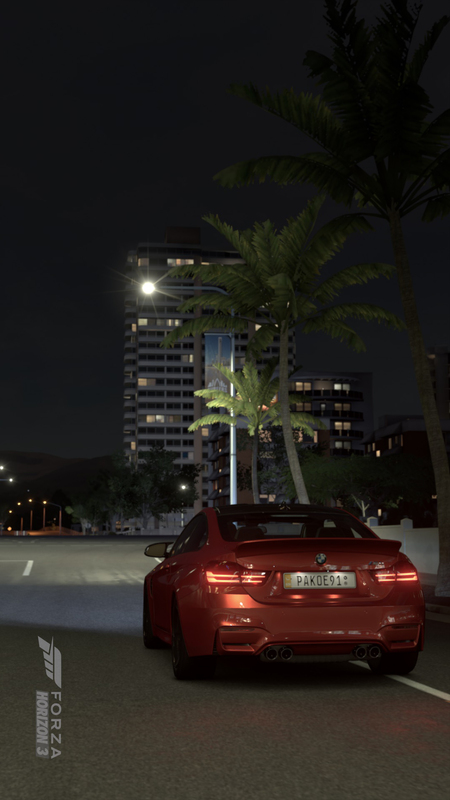 Driftwood mentioned it in 2 Gamersyde articles about Forza Horizon 3 on PC, and how he had experienced "quite severe stuttering issues" even at 1080p resolution on a GTX 1080. I hope it helps and have a fun weekend! PS. Please don't forget to share your screenshots here. Deactivating hyper threading might help. One of the problems is that the first core works at 100% and the others seem to stay idle. I really hope your not being serious. It's decent in some area's, but lacking in others. As for being the best looking racer. Just no. Lighting model is wrong, water shaders look cheap. They are the Top racer studio these days. they deserve all the accolades with their stellar outputs and the PC crowd should get all the gems from now on. The demo looks amazing, I can only imagine how stunning this game looks in 4K with HDR, makes me very excited about the Scorpio and tempted to go back to a high end PC lol. The gameplay of course is the perfect balance of sim-lite with a twist of arcade to make certain aspects more fun and exciting. Between this and dirt rally I'm in heaven. Scorpio is going to be insane! While im looking forward to the Pro the Scorpio gonnae smash it bruv, Big up MS for going a bit crazy so we dont need to join the master race. with the xbone holding it back, your still getting the same visual effects, so no smashing, breh. Or the X one version will just have a lot of effects turned off? Same as any PC game. Xone will play low to standard settings while the Scorpio could play something closer to max settings etc. I don't see why they couldn't do that. Definitely a game, which will sell XBox consoles for those, who still hesitated. After seeing various 4K footage of the PC version, its clear to me this is the best looking racer ever made...both from a technical and artistic standpoint. That doesn't mean ever aspect of it beats every aspect of other games on the market, but overall, it beats anything out there pound for pound. 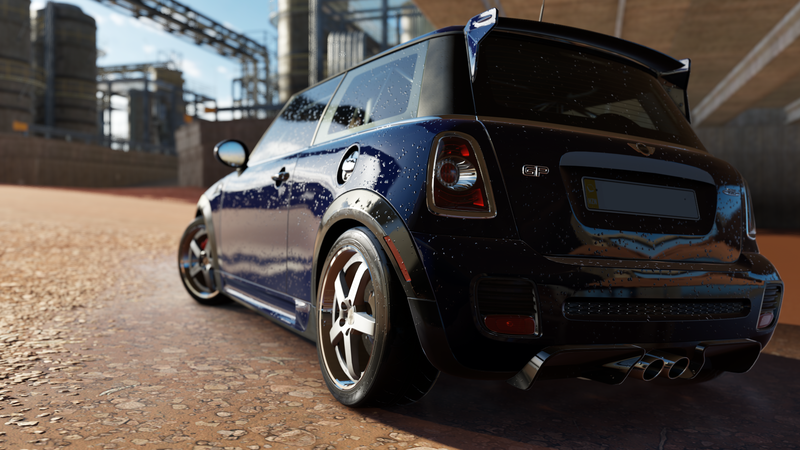 For me, the best looking racer is still DriveClub...I don´t know why, but it still looks top IMO. 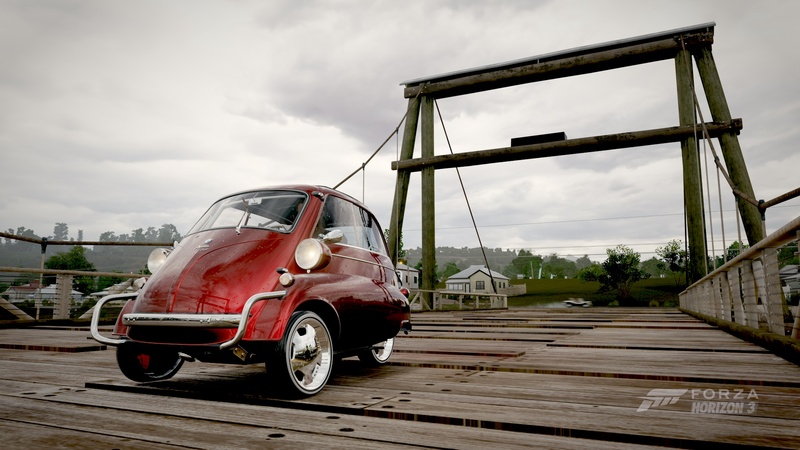 Driveclub is not an open world game though. That's right....speaking only of graphics. Is there also the PC demo? Maybe once Driveclub gets a PS4 Pro patch but certainly not the now. this. it has a good photomode though. 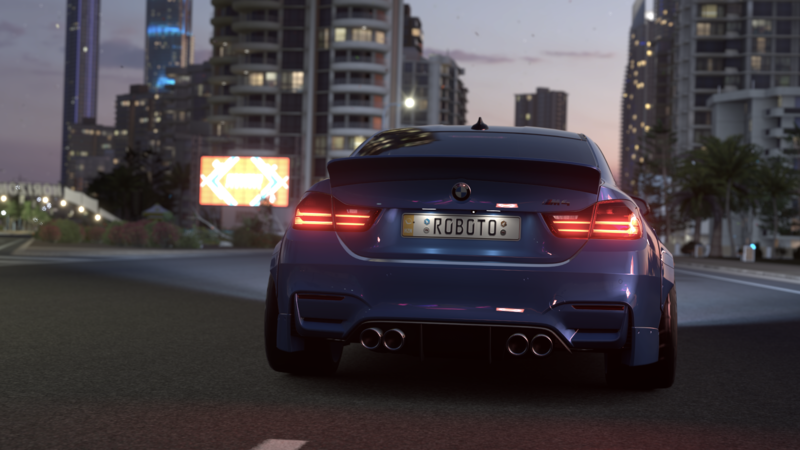 in-game i think driveclub still looks the best. granted it's not open world though, so that's a big of a given. 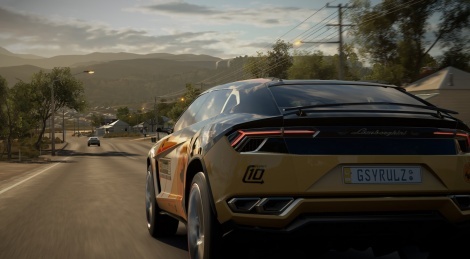 At its best I can positively say nothing and I mean nothing comes even close to Driveclub (only those who have played it late enough know this) but saying that I would still say on the whole Horizon 3 (H3) looks like the best looking racer to date I prefer its artistic license and direction above almost all other racing games, it just gives me the warm fuzzies and offers that magical moment when you're in a game world you don't want to leave and you are not rushing to finish. Xbone will be the base so if they go for native 4K I am not sure they can improve other details. My guess is Forza7 will be 60fps but FH will be 30fps at 4K. 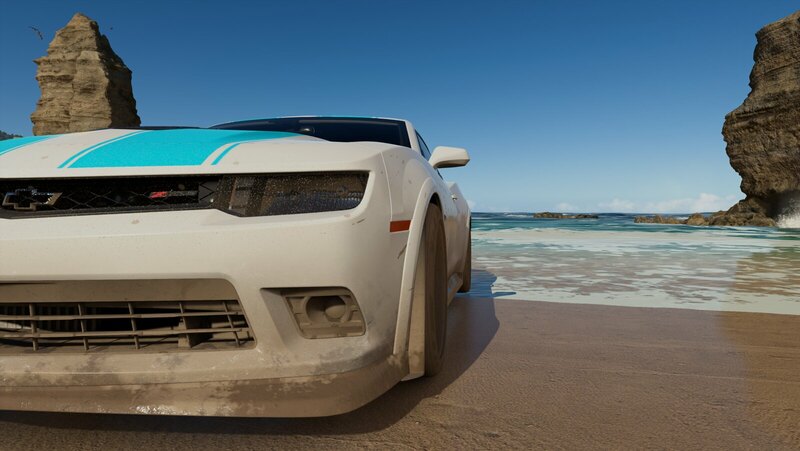 As far as gfx goes FH3 is very colorful and shiny game but other racers are more realistic looking.